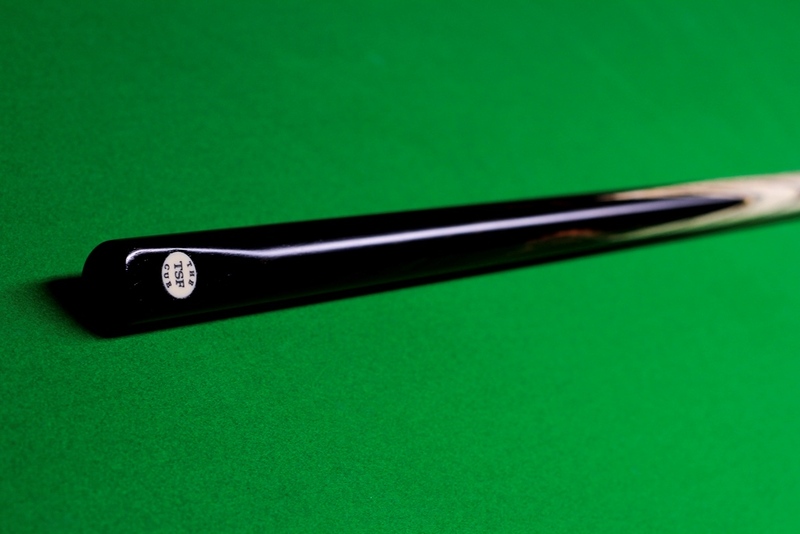 Available in 6 styles, the brief for these cues was simple enough; Create the best value for money cues for the average player at an affordable price. It sounds easy enough, but I wanted the woods to be real, and them to be genuinely hand spliced and (and this is where it gets tricky!) the shafts to be of the very best top quality stiff American Ash, the trouble is that everybody wants this! 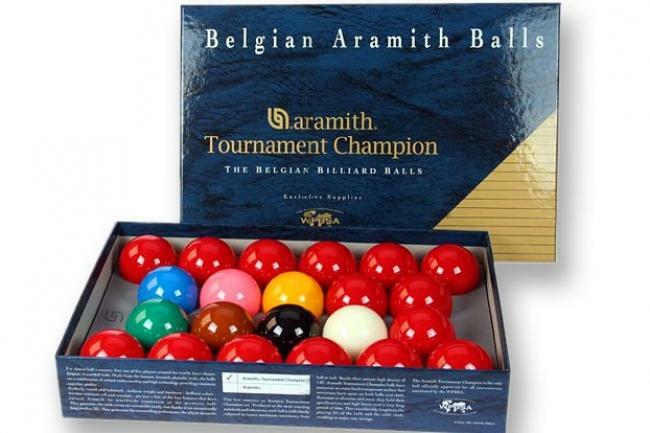 Best available snooker balls made by Aramith in Belgium and used all around the world in all pro tournaments. Tournament Champion phenolic balls as used in all W.S.A. and I.B.S.F. Tournaments are now available from Craftsman Cues. For over 40 years Aramith have supplied sets of Tournament Champion balls to the World Snooker Professional Players Association. 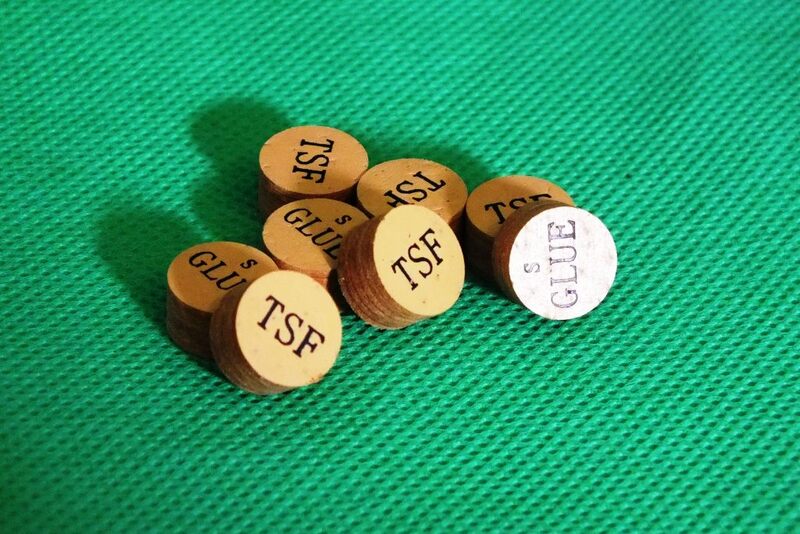 These new TSF tips are a combination of several years of very hard behind the scenes work involving myself, the very best tip makers, and some of the world’s best players. Every stage of the process has been personally vetted by me with my usual eye for perfection and detail, the aim was to produce the perfect tip for Snooker. Did we succeed? You decide! 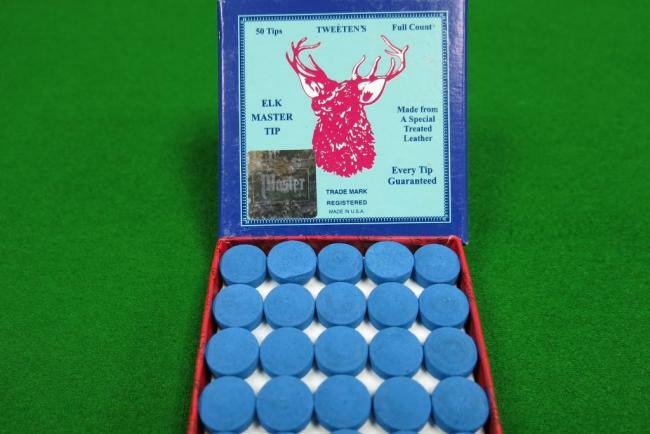 Elkmaster tips have been the choice of snooker’s top players for many years. Made from Elk leather by Tweeten they’re impregnated with chalk dust to reduce mis-cueing. 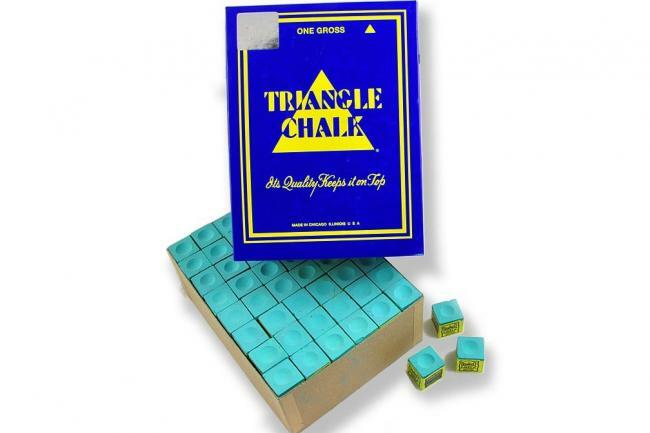 5 Boxes of Triangle Chalk, 144 in each box totalling 720 pieces. 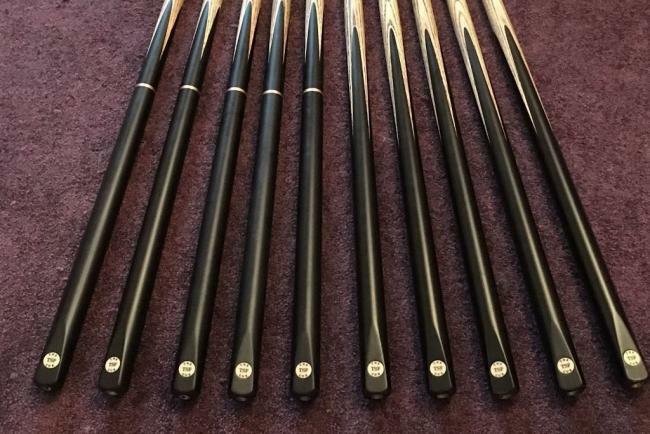 The brief for these cues was simple enough; Create the best value for money cues for the average player at an affordable price. It sounds easy enough, but I wanted the woods to be real, and them to be genuinely hand spliced and (and this is where it gets tricky!) the shafts to be of the very best top quality stiff American Ash, the trouble is that everybody wants this!